When is it a good time to have a flood or water damage in your business? 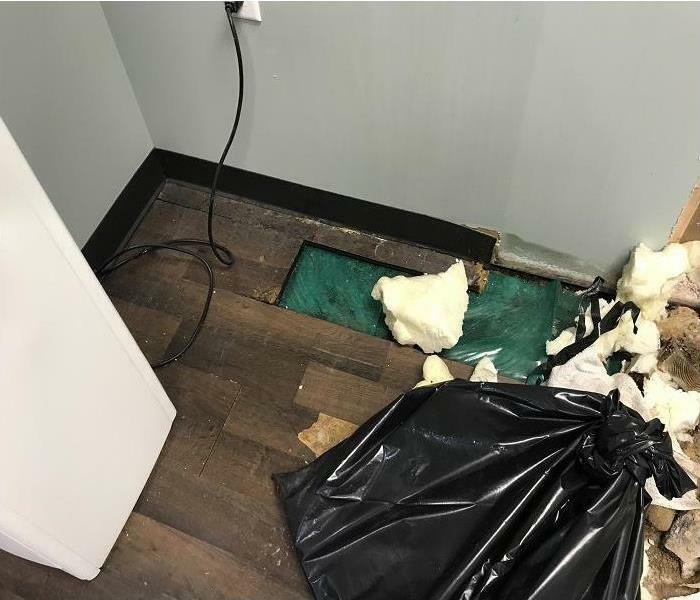 There is never a good time to have a water loss in your business, but if your business does require water mitigation call the experts from SERVPRO of Marlboro/Tinton Falls. We understand that time is of the essence. Lost time means loss revenue and productivity, that why SERVPRO of Marlboro/Tinton Falls is who you want on your water damage because we understand. Our trained technicians will ensure your loss of business is minimal. Everyday we you will be updated on the progress of the job, so you’re not left wondering what is going on. We are here to help you keep your business up and running. 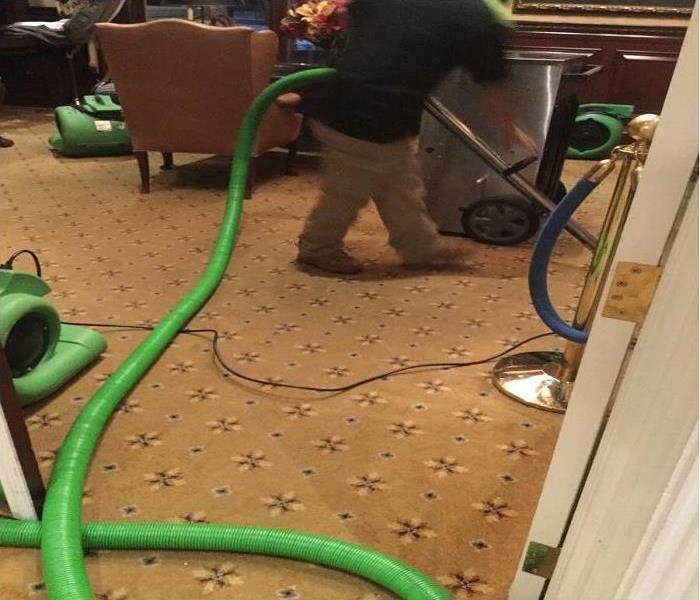 SERVPRO of Marlboro / Tinton Falls has the training, experience, and equipment to handle large commercial flooding or water damage emergencies. Whether your water emergency occurs in a small office building or big box store, we will respond quickly to mitigate the damage and manage the restoration project through to its completion. 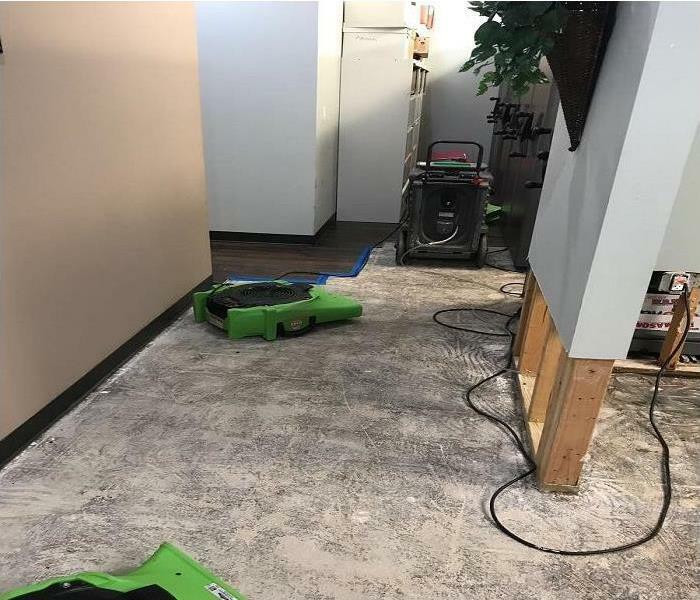 Learn more about Learn more about our training and certifications..
SERVPRO of Marlboro / Tinton Falls can respond immediately to your commercial water damage emergency regardless of the size or scope of the damage. We are part of a national network of over 1,600 Franchises with special Disaster Recovery Teams placed strategically throughout the country to respond to large scale events and disasters.